The Potty Festival is spread through the weekend with things going on during the day and the evening. Please check www.pottyfestival.com for the full programme. 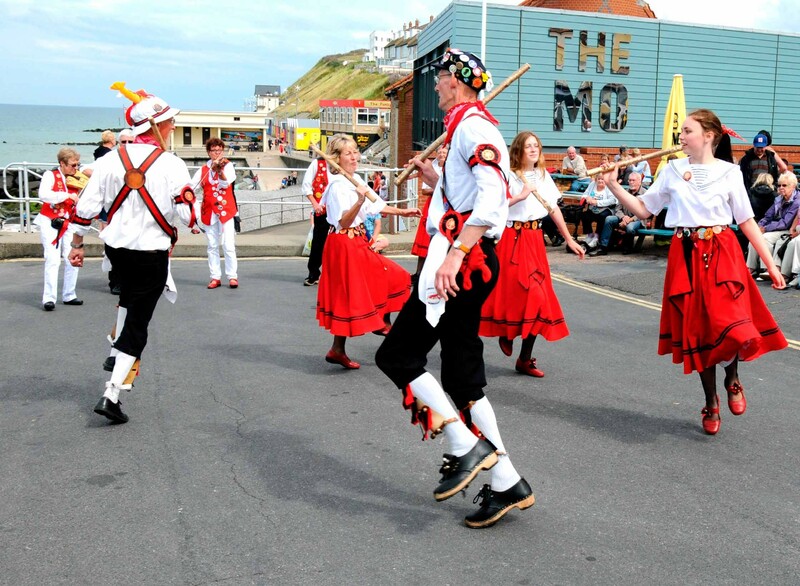 Beer, food, drink and entertainment will be all available over the three days at Sheringham station. 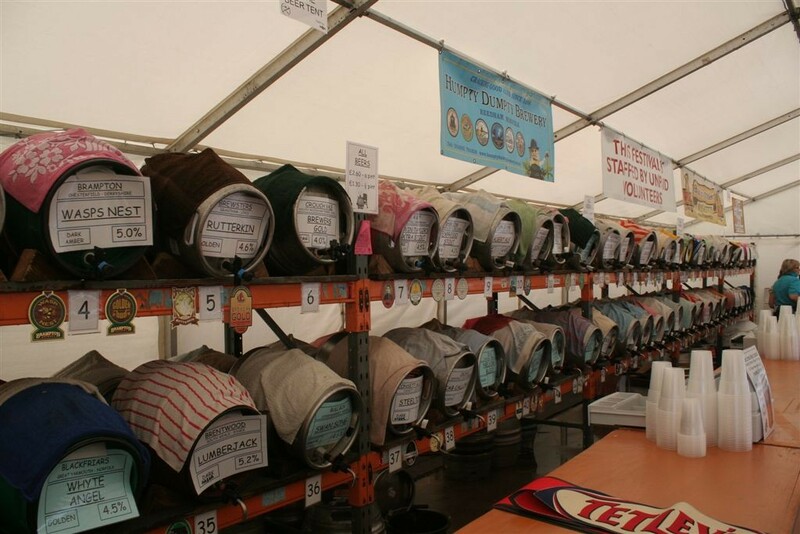 The Beer Festival is established in the calendars of beer (and rail) enthusiasts’ alike. The festival continues to be successful with each year building on the last! 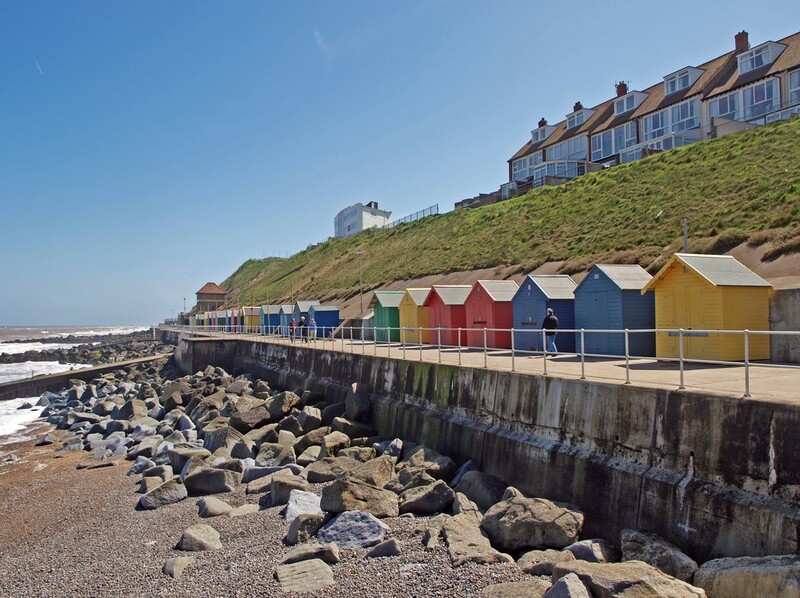 There are events and entertainment throughout the week in Sheringham. 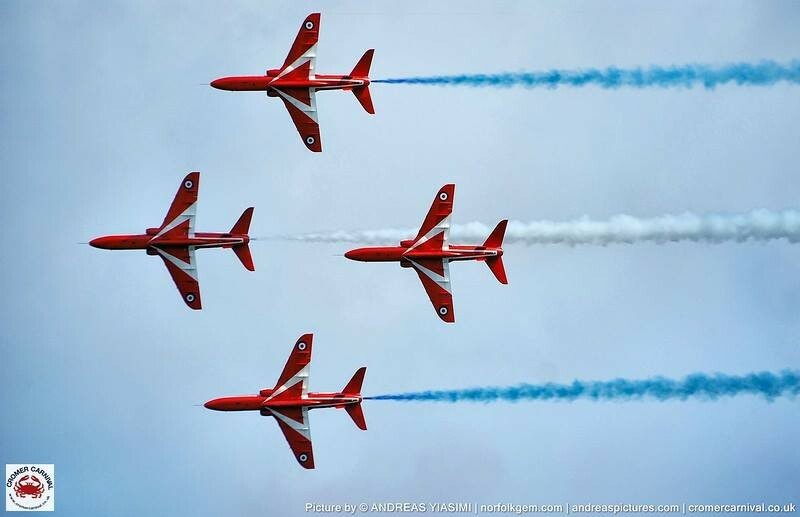 There are events and entertainment throughout the week in Cromer.